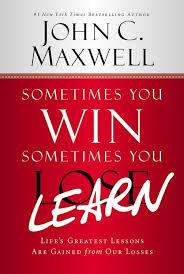 For other quotes from this book, please click here. 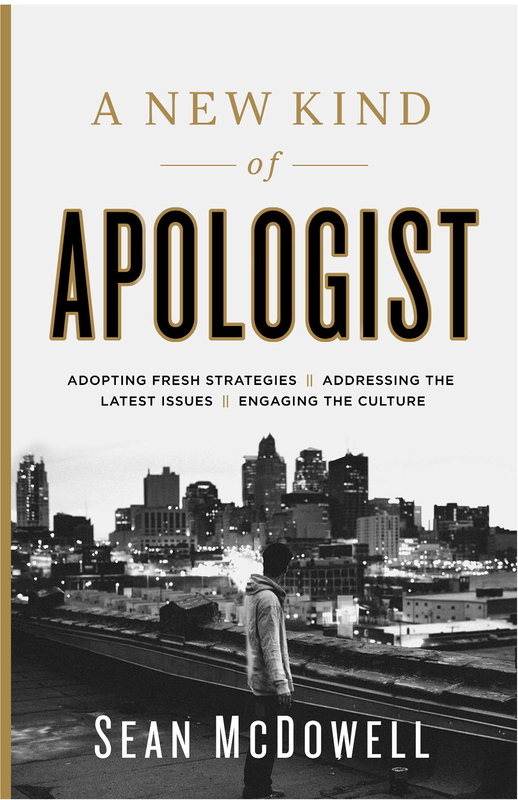 A New Kind Of Apologist is edited by Sean McDowell and contains a collection of fabulous essays to prepare Christian apologists to be effective in this current generation. You can read my full book review by clicking here. These quotes mainly deal with the attitude that a Christian apologist should adopt. “Any fully-orbed presentation of the truth about ourselves and God’s plan for us cannot be a disembodied, purely intellectual truth; it must truthfully reflect our nature as created beings. More quotes from A New Kind Of Apologist will be coming soon. You can also follow me on Tumblr and Twitter to read great quotes every single day. 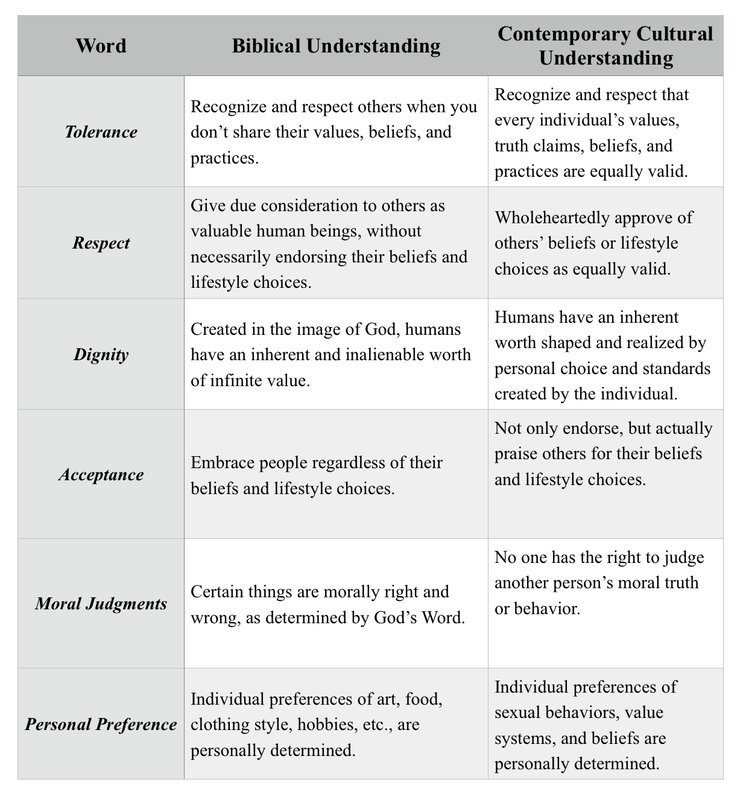 For years, Josh McDowell has been ranked as a first-class Christian apologist: one who can persuasively defend the Christian faith. Sean McDowell grew up in this environment, being well mentored by his apologist father, and has become a world-renown apologist himself. So when Sean speaks of the need for a new kind of apologist, Christians should take notice. A New Kind Of Apologist is a collection of essays edited by Sean McDowell. The book also contains short interviews which Sean has conducted with both those defending and opposing Christianity. 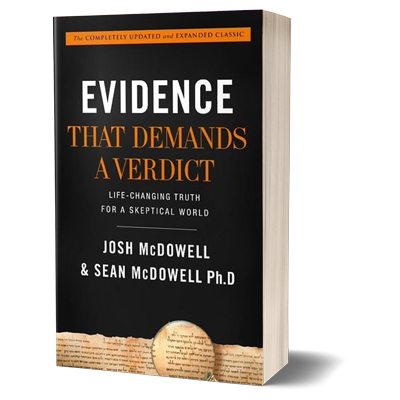 This book covers everything from how apologists can be the most effective in a new generation of skeptics and seekers, as well as some thoughtful ways to address the issues at the forefront of the minds of this new generation. The essays in this book are written by seasoned veterans of Christian apologetics, and some who are newer to the scene. But all of them write with a voice that is relevant to this current generation. 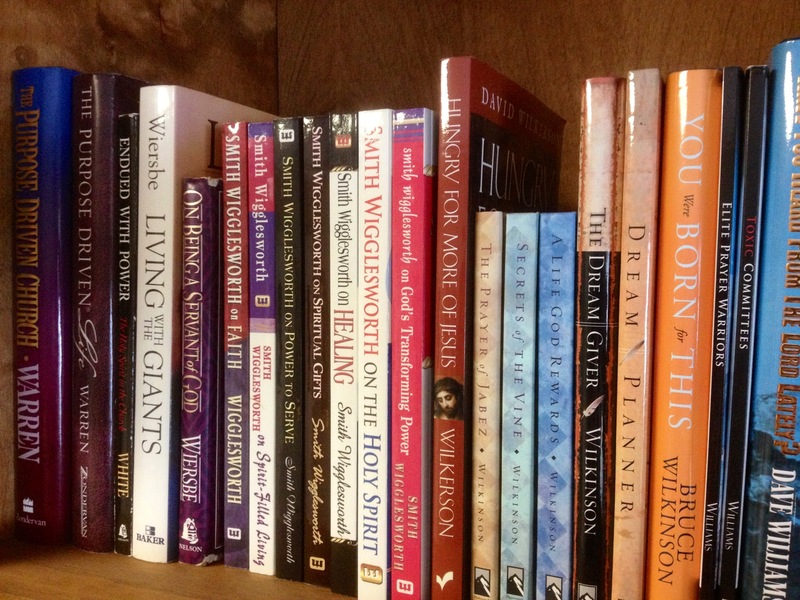 Not only will this book inform your brain, but it will challenge your heart as well. The overriding theme through all of these excellent essays is this—Christians must seek to love people more than win an intellectual argument. The new apologist knows his “stuff” but also knows how to develop genuine, caring relationships with those skeptics and seekers that need to hear the good news that Christianity offers. I loved this book! It is clearly one that I am going to be referring to again and again and again as I seek to hone my apologetic and relationship-building skills. 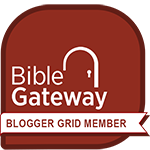 I am a Harvest House reviewer. This is the fourth set of quotes I’ve shared from Josh McDowell and Sean McDowell’s book The Beauty Of Intolerance. You can check out the other quotes here, here, and here; and if you missed my review of this book, please click here to read that.